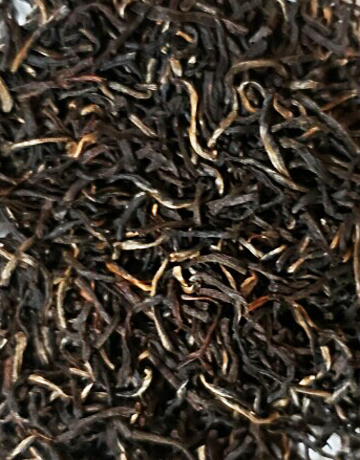 This unique wiry tea is crafted in limited quantities exclusively by the DALU Tea Masters at the Lumbini Tea Estate, Sri Lanka. 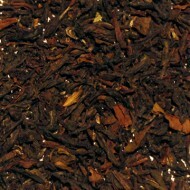 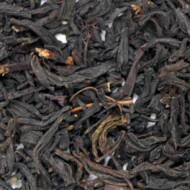 Pure, handpicked, garden fresh tea leaves are used to produce this rare tea. 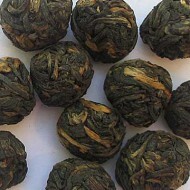 The infusion is a beautiful, harmonious bronze color. 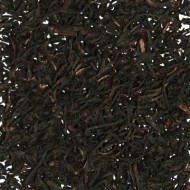 It offers a medium bodied brew with sweet, floral notes of the tropics. 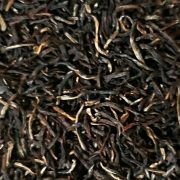 This signature tea has made Lumbini and Sri Lanka proud by winning over ten Gold Medal Awards throughout global competitions!